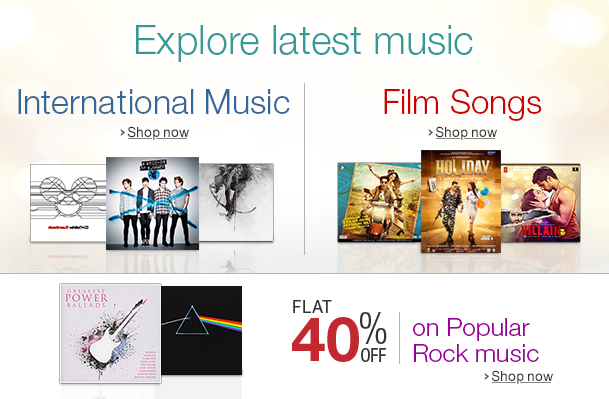 Compact discs or Cd`s are on eof the tope selling products on Amazon that you can buy from variety of sellers. How to Buy Used CDs Online ? Go to Amazon.com and click on Search. Go to Music in search bar and Enter the name of the CD and click on "Go". Click on the "Used & New" link. Select the CD you want to purchase and click on the "Add to Cart". Click on "Checkout" and enter you details.